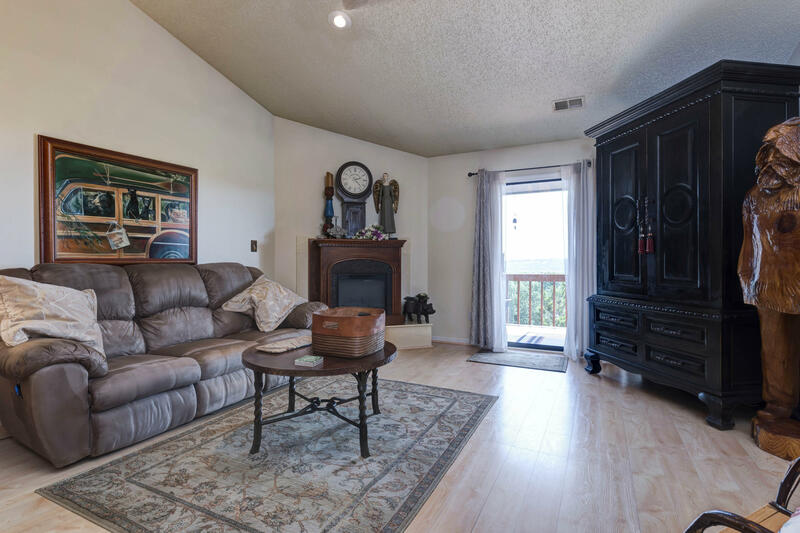 Schooner Bay Landing is a fantastic lakeside community in Kimberling City if you're searching for condos and patio homes for sale on beautiful Table Rock Lake. 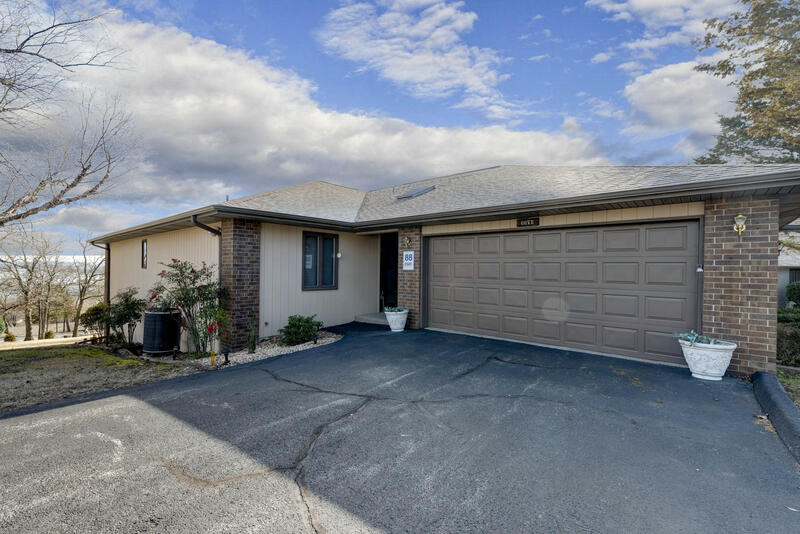 These condos feel like a home, but without the constant care of exterior maintenance and yard work. Let the homeowners association take care of that! You've got other things to do, especially since this location sits close to city amenities, services, restaurants, and entertainment. The neighborhood features two outdoor swimming pools with spacious clubhouse for public and private events. In addition, Schooner Bay Landing association dues include cable, high speed internet, water, sewer, snow removal, and trash service. Plus, Kimberling City Marina offers nearby boat slip rental. Want a copy of the neighborhood property restrictions? My name is Charlie Gerken and I'd like to show you everything for sale at Schooner Bay Landing in Kimberling City. 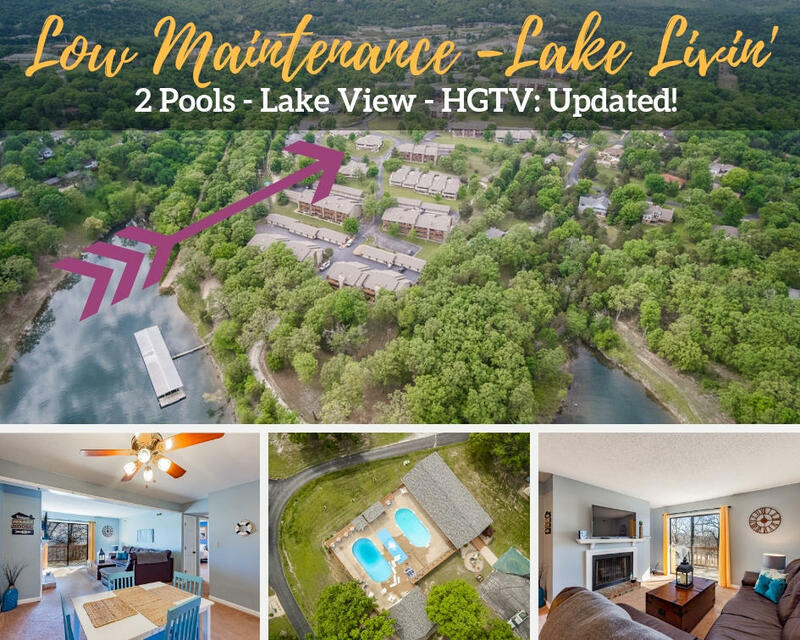 Please contact me for a showing of this Table Rock Lake condo community.